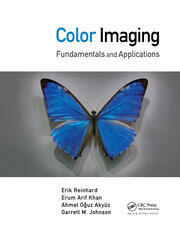 This book explores the methods needed for creating and manipulating HDR content. HDR is a step change from traditional imaging; more closely matching what we see with our eyes. 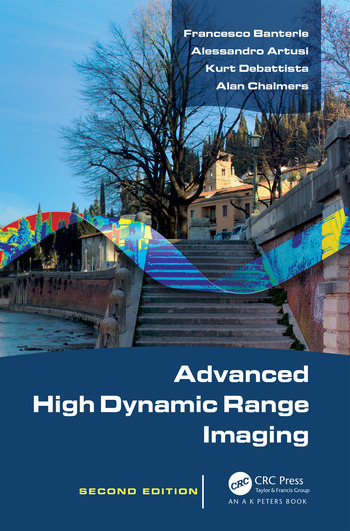 In the years since the first edition of this book appeared, HDR has become much more widespread, moving from a research concept to a standard imaging method. 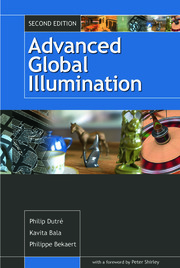 This new edition incorporates all the many developments in HDR since the first edition and once again emphasizes practical tips, including the authors' popular HDR Toolbox (available on the authors' website) for MATLAB and gives readers the tools they need to develop and experiment with new techniques for creating compelling HDR content. Introduction. HDR Content Generation. HDR Content Native Visualization. HDR Images Tone Mapping. HDR Videos Tone Mapping. Expansion Operators for Low Dynamic Range Content. 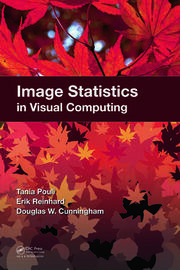 Image-based Lighting. HDR Image Compression. HDR Video Compression. Evaluation. Appendix.